The announcement of the WWE and 2K last week to join forces is one for the ages. Like two mega powers, the WWE and 2K could form a tag team combination that could leave gamers more satisfied than they’ve been in years. 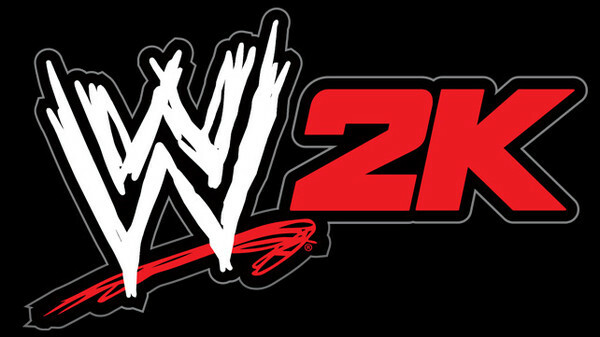 Fresh off another fantastic basketball game, 2K can help improve WWE’s product in a multitude of ways. Taking what developer Yukes already has, a decent gameplay engine and a wonderful create-a-wrestler option, the groundwork for the continued success of the series is already there. By demanding a better online environment, more downloadable content and a more authentic gameplay experience, 2K can push the series ahead much quicker than THQ ever could.